The family company Nouvel from Switzerland was founded in 1964. The company launched a new product line in houshold devices directed towards tabletop cooking. 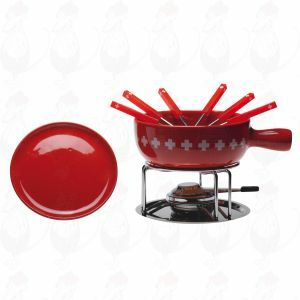 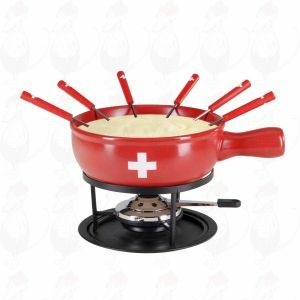 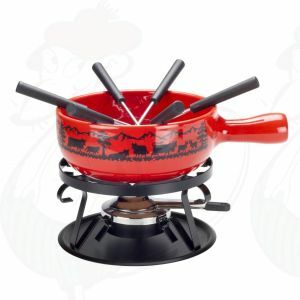 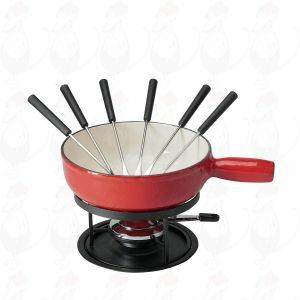 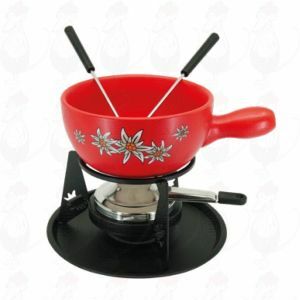 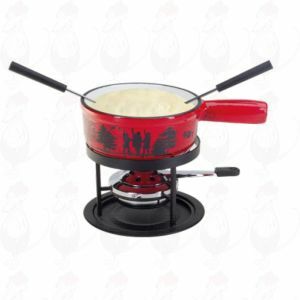 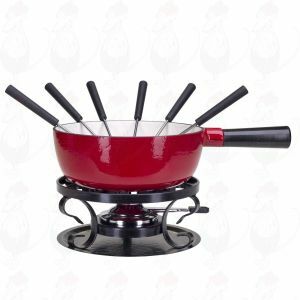 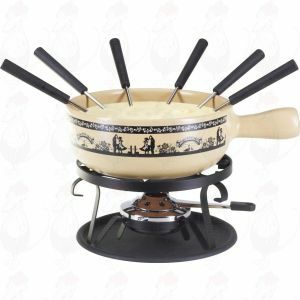 A very pretty Swiss fondue set of the Swiss brand Nouvel.